Nidec DC Drives and Solutions - Allied Automation, Inc.
DC SRC drives and motors remain common in industries such as metals, cranes, mining and printing. 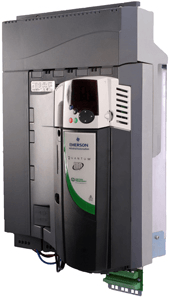 The current trend is to replace DC systems with new AC drives and motors to reduce maintenance overhead. This can, however, often be a significant task that requires the machinery to be taken out of service for an extended period while mechanical and electrical rework is completed. 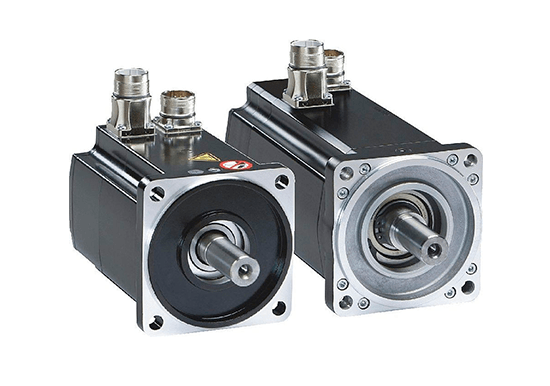 Utilizing existing DC motors and upgrading the DC drives is often the most attractive option. DC motors are usually well built and capable of offering many more years of service to help lower project costs and minimize disruption and risks. 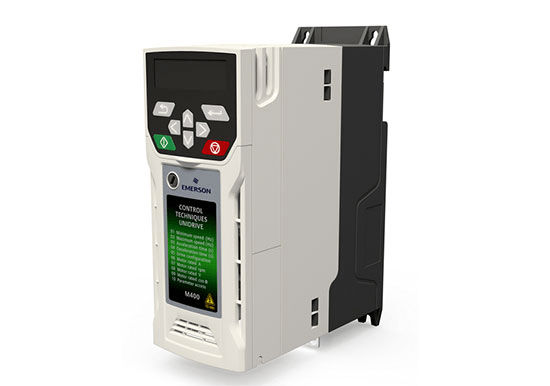 Control Techniques DC drives are now based on our industry-leading AC drive technology to deliver enhanced motor performance, reliability and system integration options. 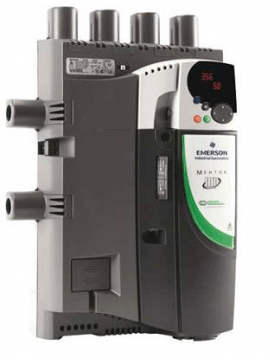 Mentor MP brings DC drive technology up to date, enabling existing and new DC motors to provide economic and productive service. 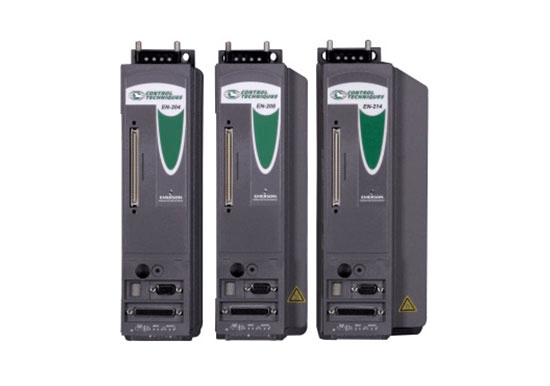 DC drive technology remains cost effective, efficient and is relatively simple to implement. 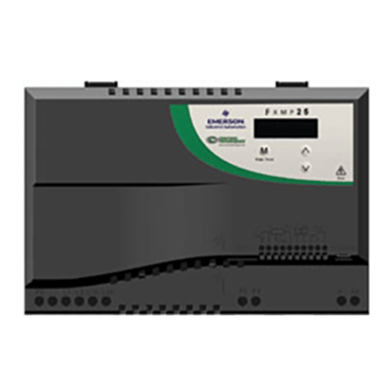 For new applications, DC provides many advantages, especially for regenerative and high-power applications.